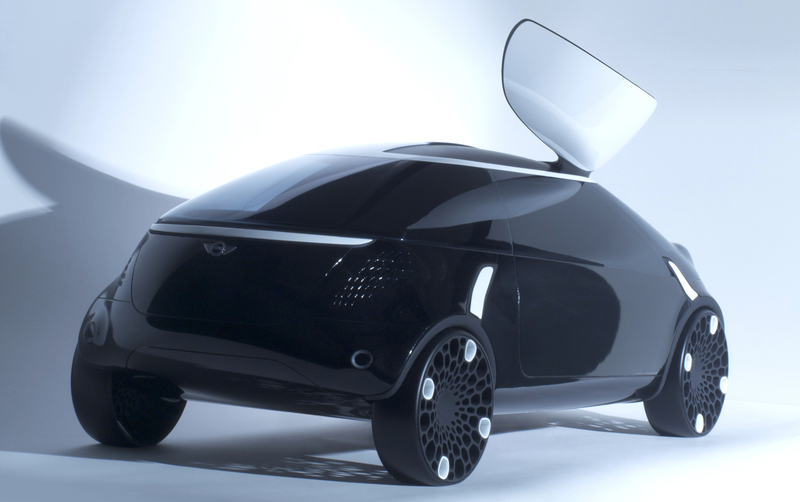 Jukka Rautiainen, 28, from Finland, is currently pursuing his Master of Arts in Vehicle Design at the Royal College of Art, London. He received his BA Hons in Industrial Design from Lahti University of Applied Sciences, Lahti, Finland in 2006. 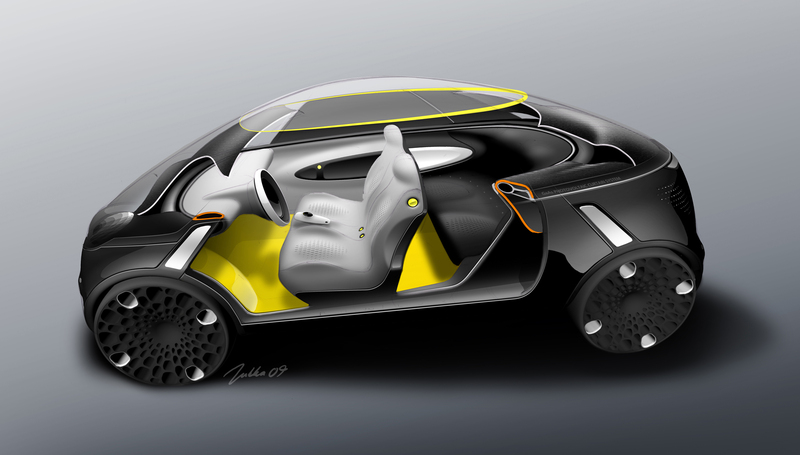 His previous work experiences include an internship at BMW-Group, MINI Design in Germany where he worked on exterior design projects of MINI production vehicles. The work included early phase conceptualisation, sketching and rendering of new exterior projects, as well as preparing sketches for clay modelling and collaborating with color and trim department on exterior after sale products. For three years he was a designer at Modular Technologies Group in Finland where he was responsible of all design related matters in a cluster of companies that develop and commercialize cutting edge lighting solutions with major international industry partners. The work included concept- and production design of lighting components, as well as graphic-, graphic user interface- and packaging design. 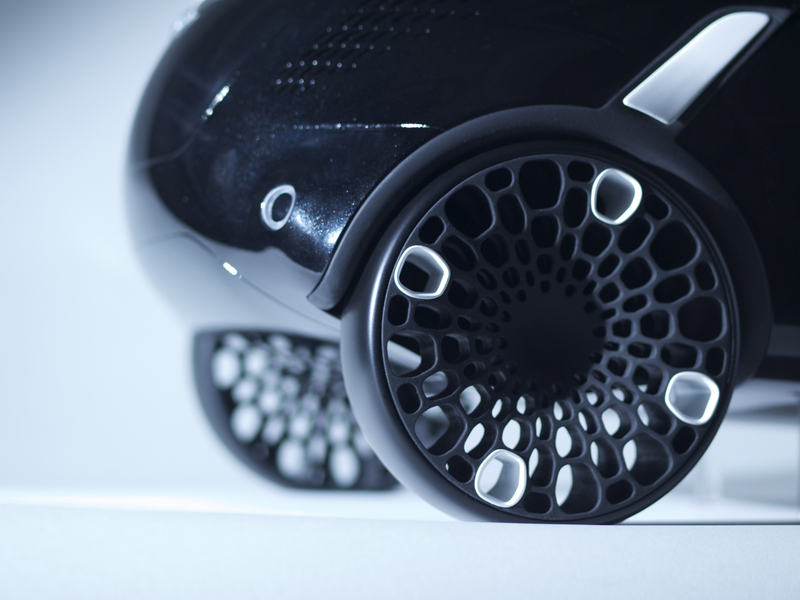 Besides being selected as a Finalist in the 2010 Michelin Challenge Design, other awards include a Finalist for the 2009 Interior Motives Awards and selected for Exhibition at London’s Transport Museum’s Future Gallery this year. 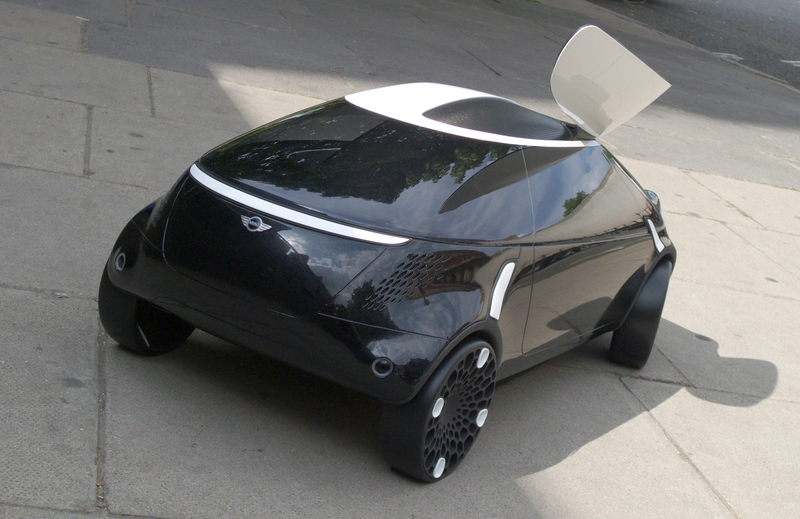 MINILUX is a concept vehicle targeted for urban dwellers that use their own car mainly for leisure purposes and rely on other forms of transport in their daily mobility. Due to its nature as a leisure vehicle it spends long periods of time unused. When parked outside, the vehicle uses high-efficiency photovoltaic panels to restore solar energy. 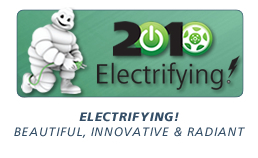 It is plugged to a domestic or public access point that enables two way energy exchange. When the car’s batteries are fully charged it can feed the excess energy to the main grid and similarly substitute the lack of solar energy by charging from the main grid just like a regular plug-in electric vehicle. Annually the vehicle would have a solar powered range of 9,000 miles in Central Europe and US East Coast and up to 16,000 miles in sunny locations such as California, Australia and Middle-East. The car is powered by high efficiency Gallium Arsenide solar cells, currently used in several space applications, solar racers and in some terrestrial solar parks. These high efficiency solar panels are incorporated to opening roof panels, doubling the roof’s surface area as well as to solar curtains that cover the entire window glazing from the inside. 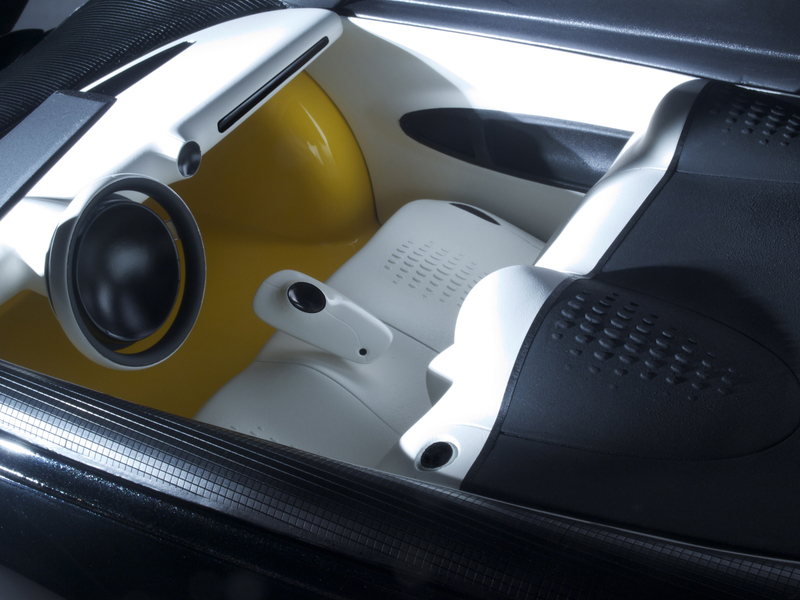 The car is optimized for two occupants with leisure gear, but unlike in most 2+2-seaters, the car has an appearance of a two-seater with a large, yet concealed boot as a default. When needed, the backseat is formed by pressing down a part of the ‘deck’ behind the front seats. 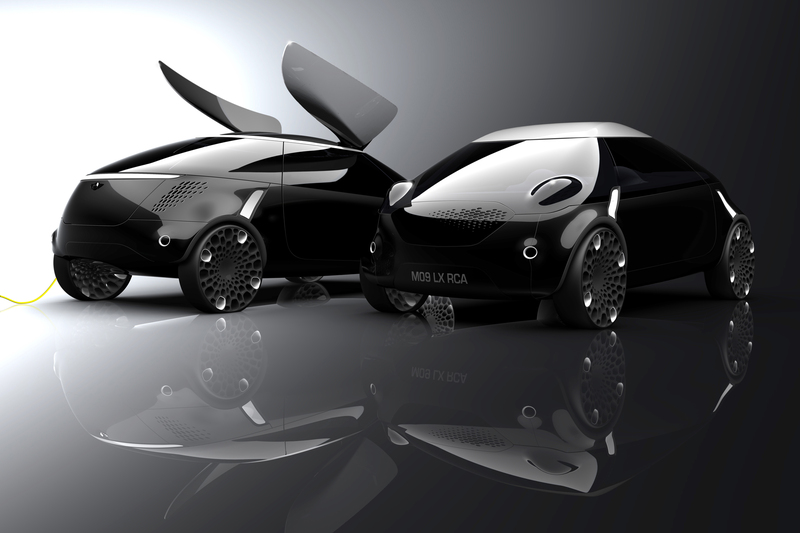 The backseat mechanism as well as solar curtains make use of shape memory plastics. Tiny trusses made out of these shape memory plastics straighten and contract on electric impulse inside the material, making the component take different shapes, staying rigid when the electricity is turned off. Embedding nano-scale functionality to material itself decreases the weight, space and need for maintenance as the amount of mechanic parts is reduced. 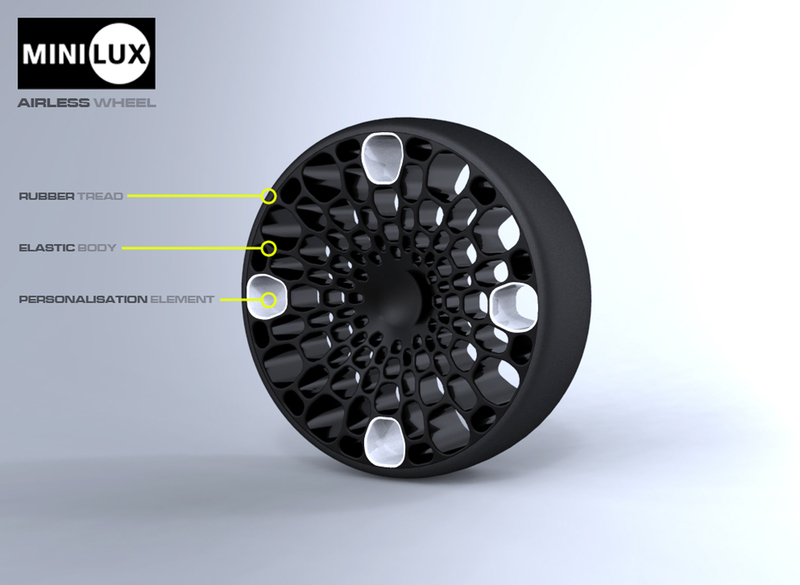 Same philosophy of adding function to material continues in the wheels that are airless, and as such have improved handling, durability, energy-efficiency and reduced need for maintenance. 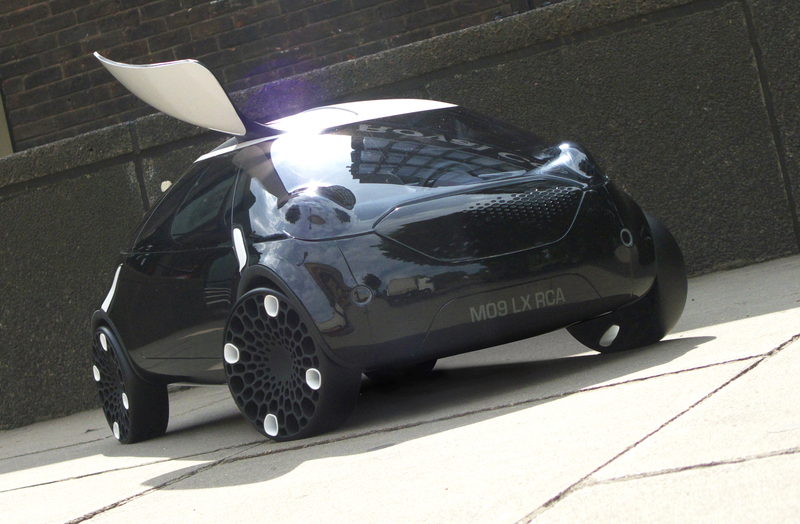 Their extremely low profile and honeycomb structure with 4 personalisation elements also give the vehicle a distinctive appearance.